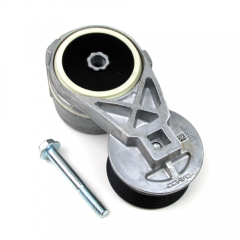 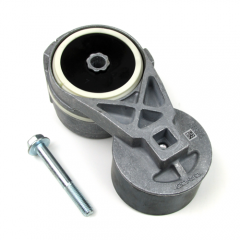 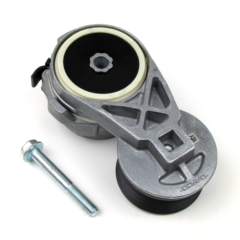 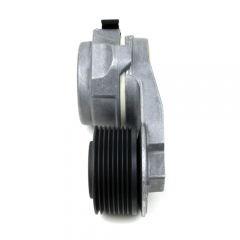 We offer 3 Genuine Cummins Belt Tensioners for the entire lineup of Cummins Marine diesel engines. 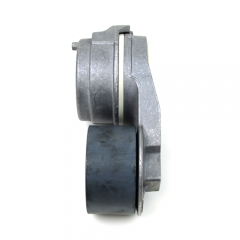 The tensioners are the latest versions that Cummins offers. 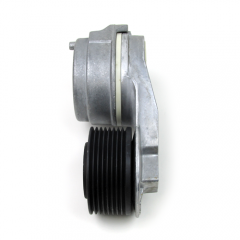 Our “B & C” series tensioner covers all B & C mechanical engines built from the late 70’s through the latest RECONs currently being produced.